DIYers explore the many possibilities our wood crate chests will take you in your imaginations. Just think about it! Our 2 drawer wood chest crates can be used as side tables by your couch to store magazines, remotes, and many other items! The are handy little wood chests for kids rooms as well! Store their toys, coloring books, and other playful pieces. 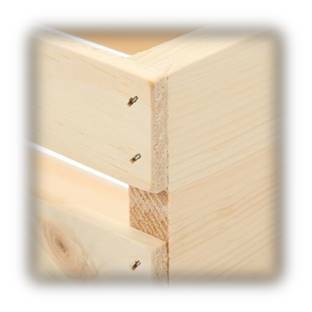 These can be secured to a wall and used as part of your full way storage display! Use them in the kitchen for veggies storage! Just think of all the possibilities! 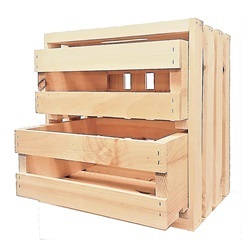 Visit GMI Gates & Crates on https://www.pinterest.com/gmigates/! 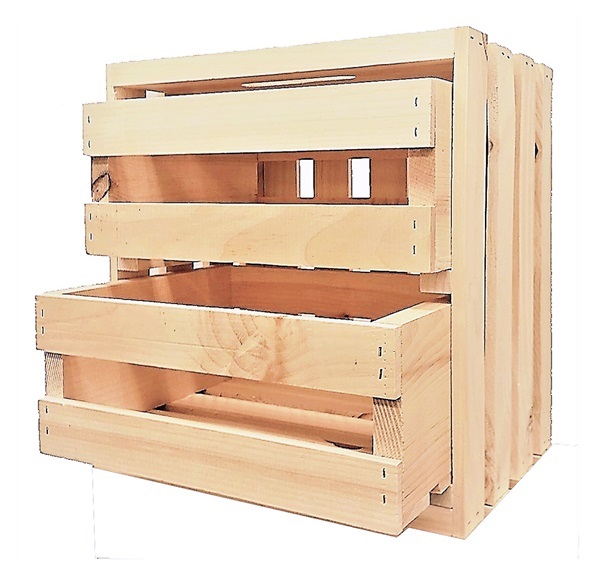 Try searching Pinterest for wooden crate ideas!